Midway Research Center’s primary objective is to improve the treatment options of the community by giving the community access to cutting edge treatment and the latest in pharmaceutical research. Many patients who cannot afford medications, or who are no longer responding to their medicines have gained access to necessary medical treatments that are either too expensive or not yet commercially available. 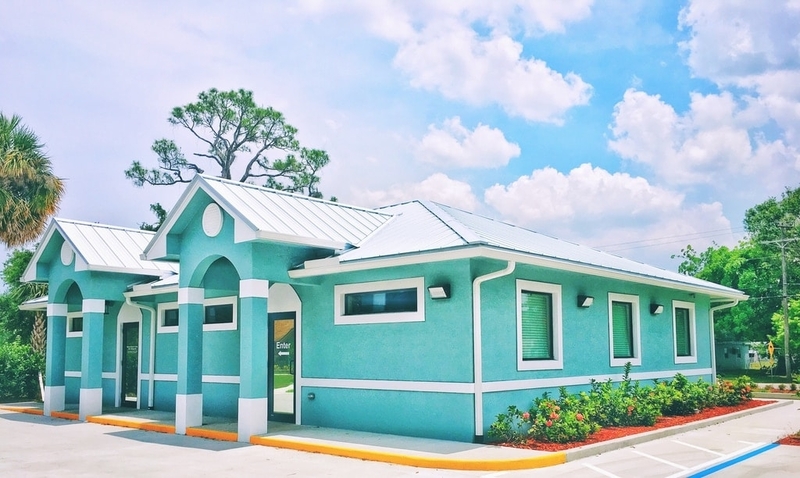 The research leaders at Midway Research Center has given more than 500 patients access to free and advanced medical treatment and an improved medication regimen that has ensured a better quality of life. By participating in these clinical trials, it is also the company’s goal to help the medical community continuously gather pertinent information about diseases. We believe that it is only through continuous education and research that we can only fully understand the disease, which will hopefully lead us to the ultimate goal – a cure. Led by Moti Ramgopal, MD, FACP, FIDSA, and Brenda Jacobs, DNP, ARNP, AAHIVS, Midway Research Center currently completed more than 250 clinical trials, involving Phase I to Phase IV, ranging from HIV studies, to infectious diseases treatments that gave more than $5,000,000 in care to patients. These studies involved every new HIV Treatment Drug to enter the market in the past decade.